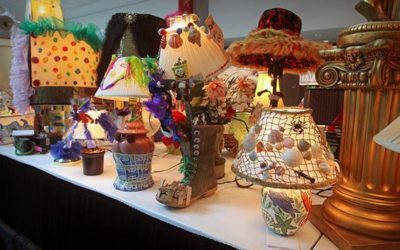 Bring or make a unique lamp and enter the Kenosha County Fair Lamp Contest! 2 different categories: Ugly Lamp or Fair Theme Lamp. Get Creative and Win! 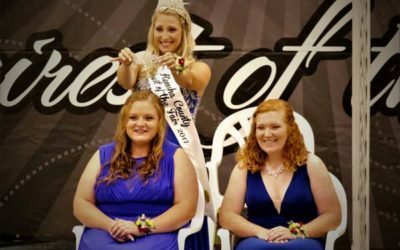 The crowning of The Fairest of the Fair will take place on Saturday, August 17th, 2019 at 6:00pm. Come see who will represent the Fair in 2020!